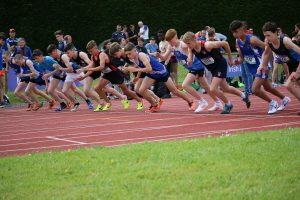 Tullamore witnessed some star performances at the All Ireland Schools Track & Field Championships. 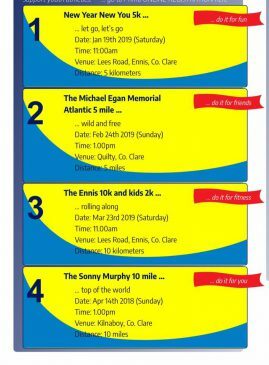 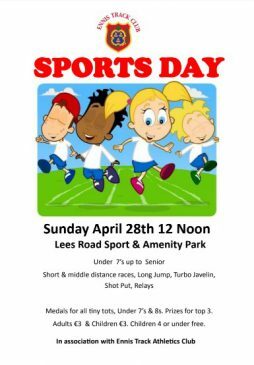 Well done to all the Ennis Track athletes who took part on the day. 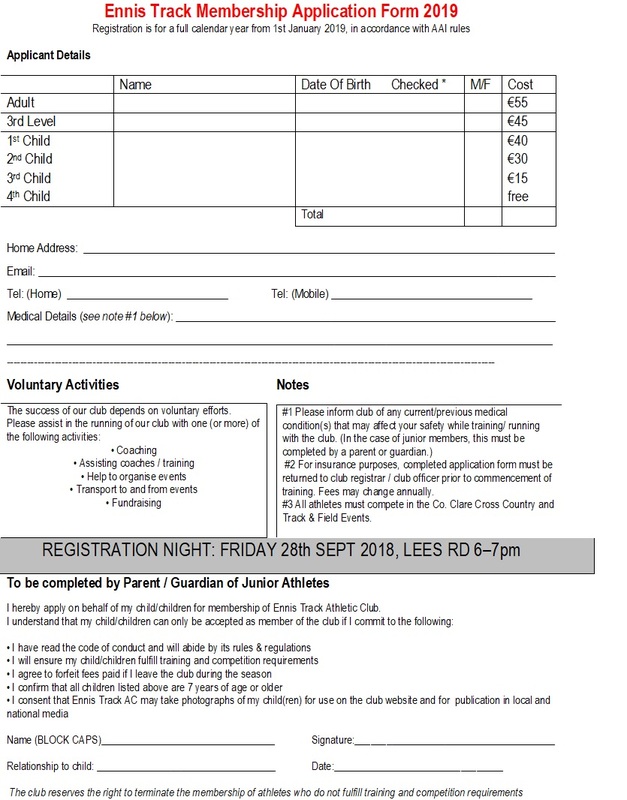 One of the outstanding performance of the day was witnessing Sarah Healy earn her record breaking senior girls 1500m run of 4:18.32 beating the previous record of 4:19:00 by Ciara Mageean. 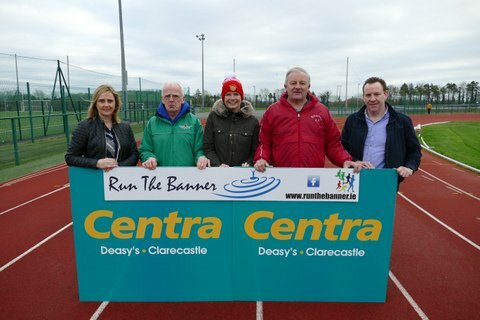 Full results of the day are here http://live.athleticsireland.ie/menu.html Joe Deasy was at hand to take these fantastic pictures.